Do you have gardening on your mind? 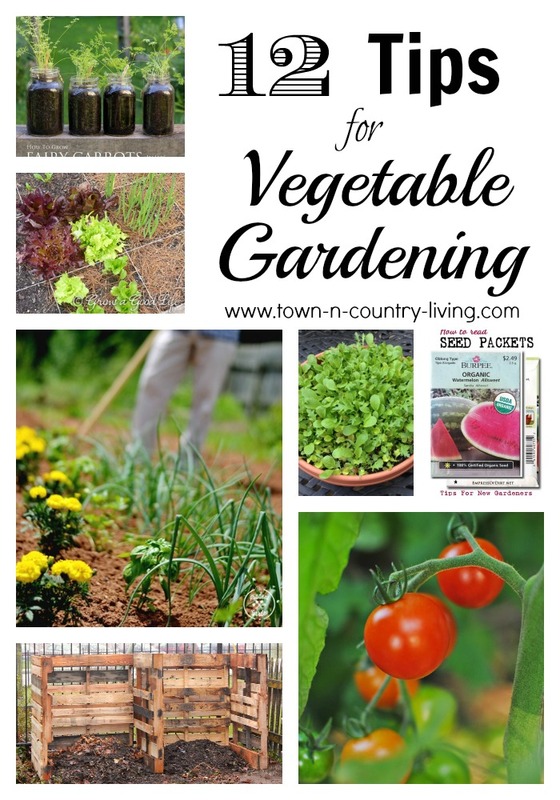 Vegetable gardening that is! 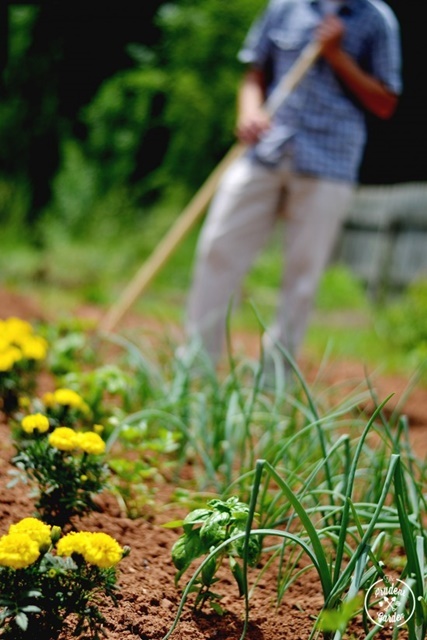 More and more people are growing their own vegetables and herbs these days. It’s fun, it’s healthy, and it’s rewarding to eat food that you grow with your own two hands. Whether you’re just getting started growing your own veggies or you’re an old pro, I’ve got 12 vegetable gardening tips to help you on this healthy journey. 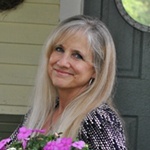 Special thanks to my fellow bloggers for allowing me to share their tips with you! 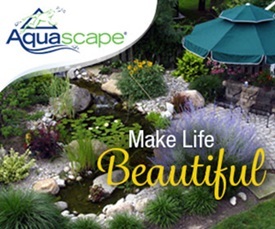 Visit their blogs to learn more about gardening. First things first! 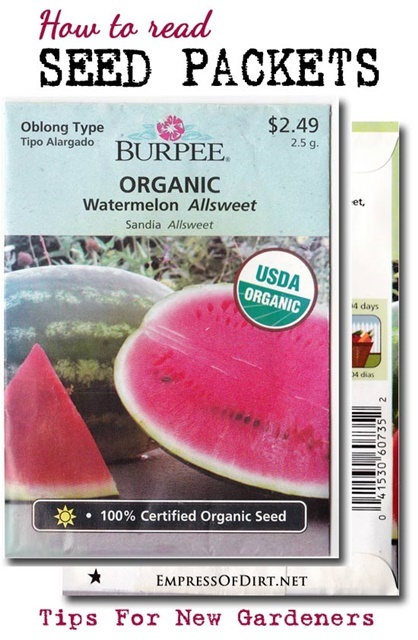 Melissa at Empress of Dirt shares how to read seed packets and what the sections mean. Barb at Our Fairfield Home and Garden shows how she made raised garden beds … for free! If you don’t have an area dug out for a vegetable garden, no worries! 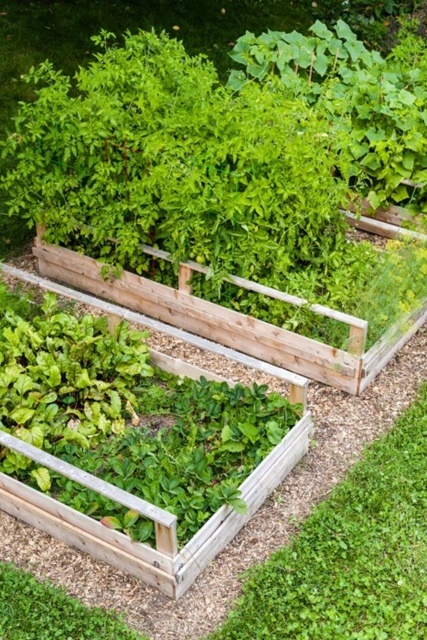 Stephanie at Garden Therapy shares how to turn lawn space into a raised vegetable garden. 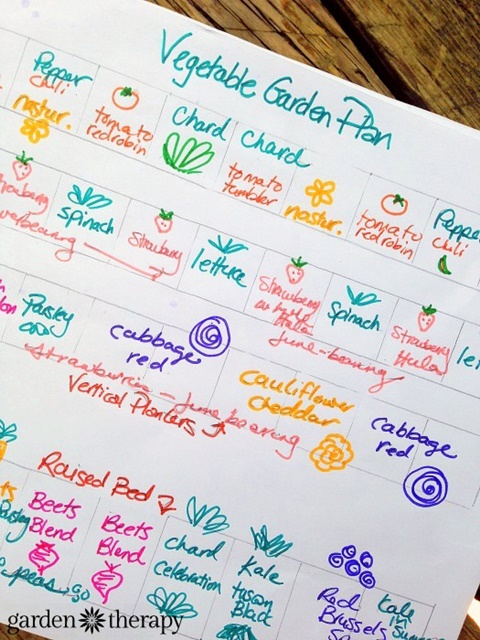 Once you have your garden area staked out, it’s time to map out your garden and Stephanie has great tips and a template for making this an easy and fun task! Now here’s a concept I really like! 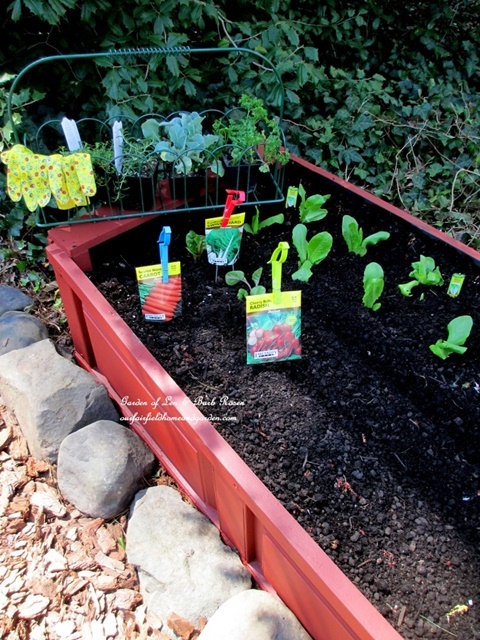 Rachel at Grow a Good Life shows how to build a square foot garden. I love the way she made a grid to keep the vegetables organized. I need to try this idea. 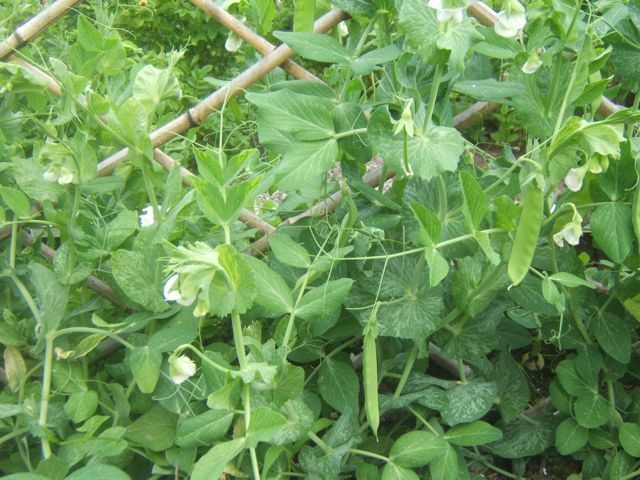 Aren’t sugar snap peas pretty with their curling vines and dainty flowers? 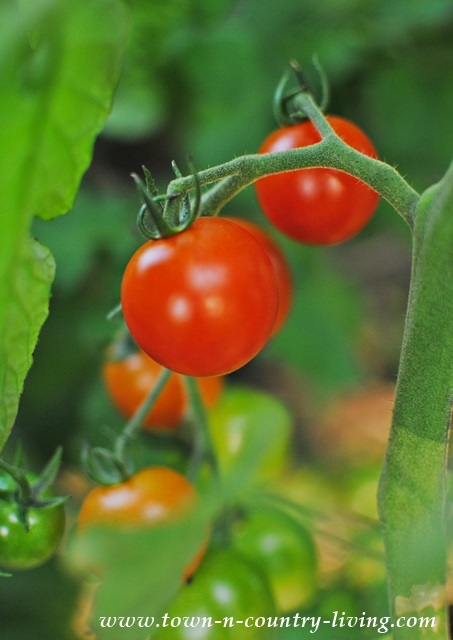 Lynne at Sensible Gardening and Living shares invaluable tips for what vegetables to plant next to each other (or not) so they don’t compete for nutrients in the soil. She’s a very wise gardener! Can we talk about that 4-letter word? W-E-E-D!! Weeds are probably the worst part of having a vegetable garden and I’m going to use Mark and Debbie’s weed-control tips at The Prudent Garden to minimize maintenance as much as possible in my garden this year. 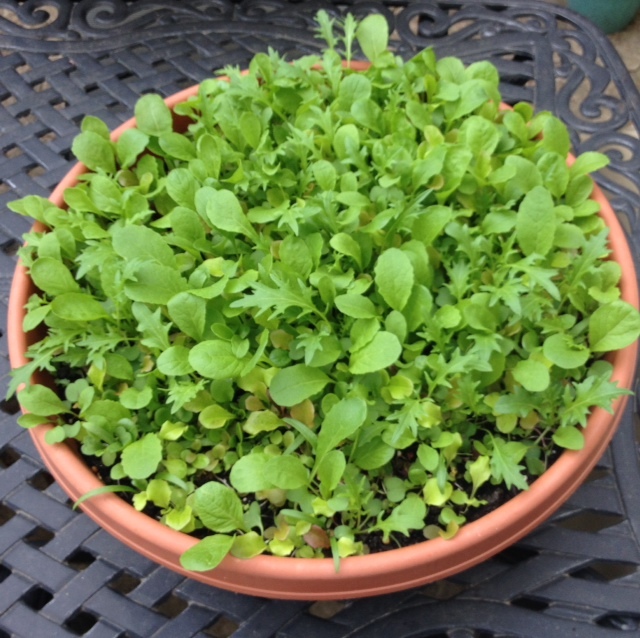 If you live in an apartment or townhouse and don’t have room for an in-ground garden, you can still grow a vegetable garden in containers, like this salad bowl. 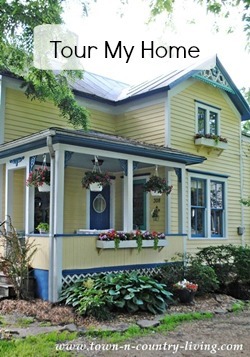 Patti at Garden Matters shows you how! Tanya at Lovely Greens enjoys planting baby leaf greens (I love their tenderness) and she also uses a container to grow them. I like using a combination of raised beds and containers for vegetable gardening. I even grow cherry tomatoes in the front yard using a container! 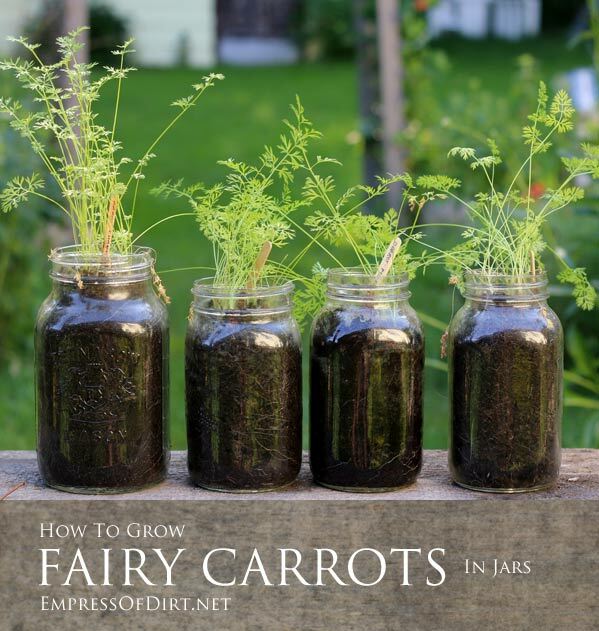 I love this idea from Melissa at Empress of Dirt for growing little carrots in jars! I like the way it looks and it’s a great way to recycle glass jars. Every gardener knows you need good soil to produce healthy plants. 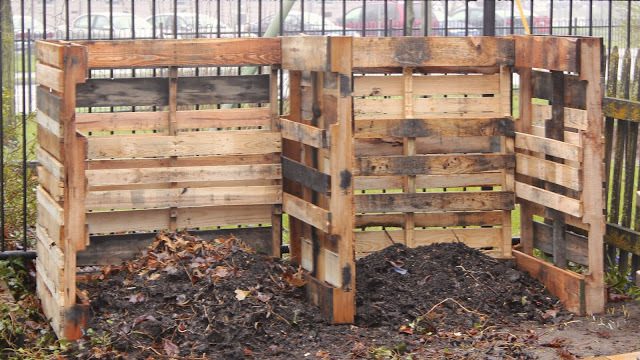 Heather shows how to create compost bins using pallets, which is a great idea since you can get pallets for free! 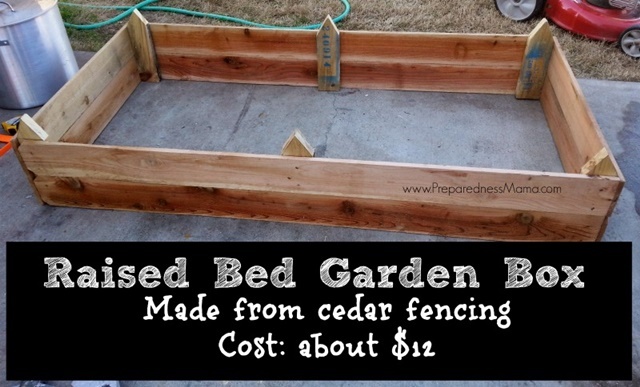 Another idea for creating raised garden beds (for just $12) comes from Shelle at Preparedness Mama. Don’t be nervous if you’re just getting started with vegetable gardening! 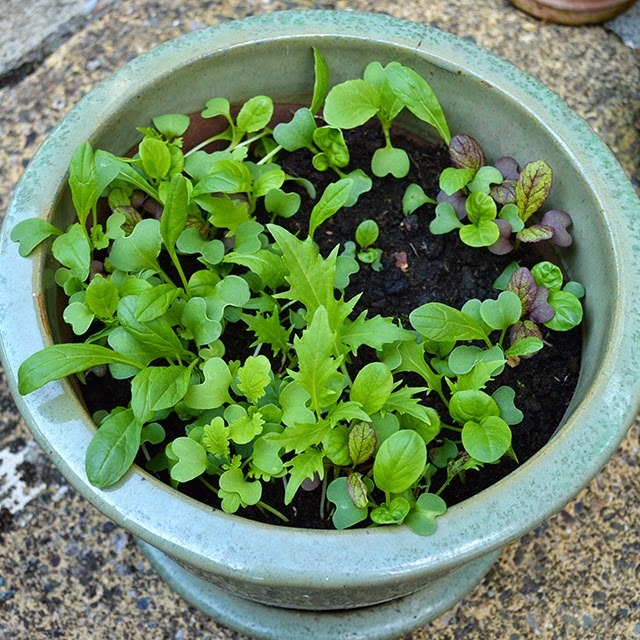 Tanya at Lovely Greens shares 15 gardening mistakes to avoid. These are some of my cherry tomatoes from last summer. I like to grow lots of these for snacking. They taste so fresh and wonderful right off the vine! 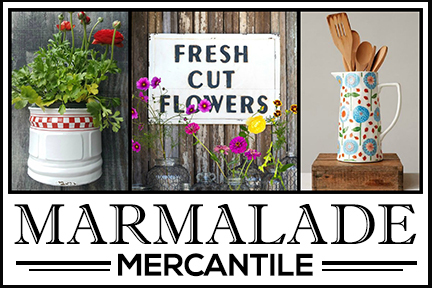 I hope you’ll check out these tips and visit these talented gardeners. I think you’ll find vegetable gardening to be therapeutic and rewarding! What a terrific group of ideas! Any gardener will have enough information here to have a fantastic vegetable patch. on Amazon for a long time last summer. 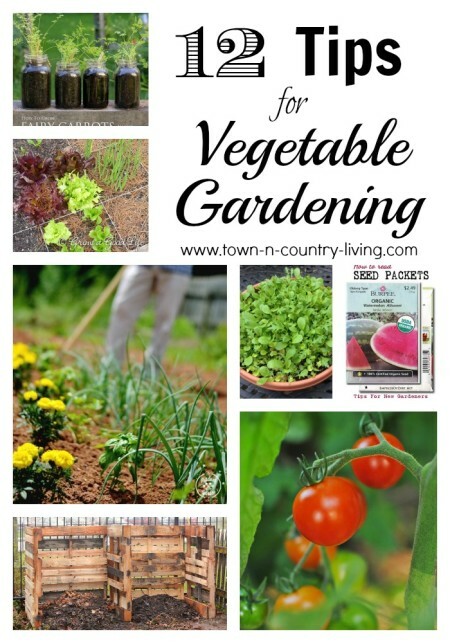 Excellent tips on vegetable gardening. 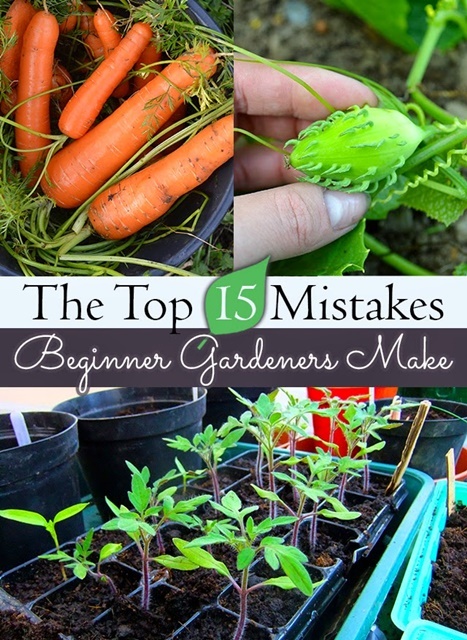 These tips would be a great help for the gardeners, especially newbies. Thanks a lot for sharing your knowledge.